I’m starting to appreciate my cast iron skillet more and more these days. 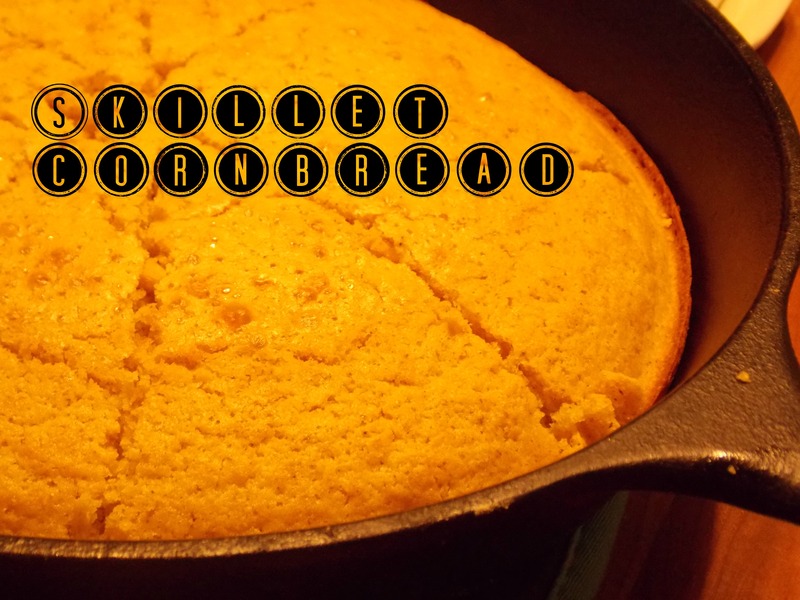 One of the things I use it for very regularly is to bake cornbread in. 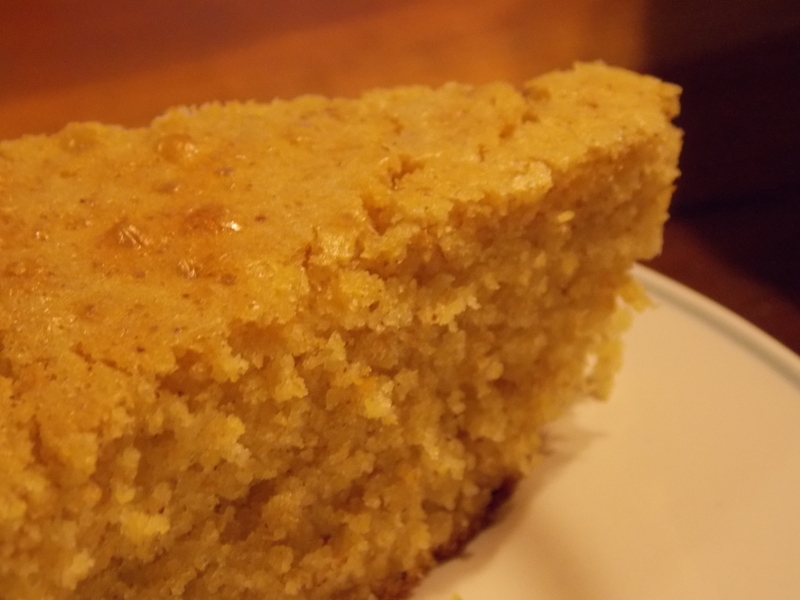 Growing up, we just baked cornbread in a glass baking pan and it was more cake-like. Thanks to the culinary expertise of my dear husband, I learned how to make it in a good ole’ black cast iron skillet. Now I bake it this way usually about once a week, often to accompany chili or soup. 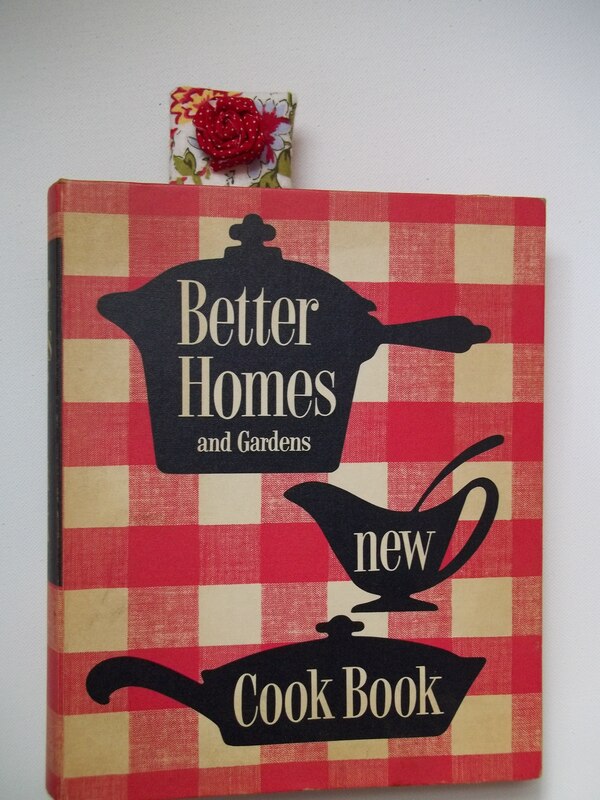 I adapted it as my own when, on a whim, I subbed in coconut oil for vegetable oil or shortening. We loved the result, so that’s what I’ve used ever since! Besides the coconut oil, I think it’s key to put your empty skillet in the oven for maybe 10 or so minutes to get it nice and hot before putting the batter in. Preheat oven to 425 and place empty skillet in to warm up. Sift together all of the dry ingredients. Add in eggs, milk, and oil. 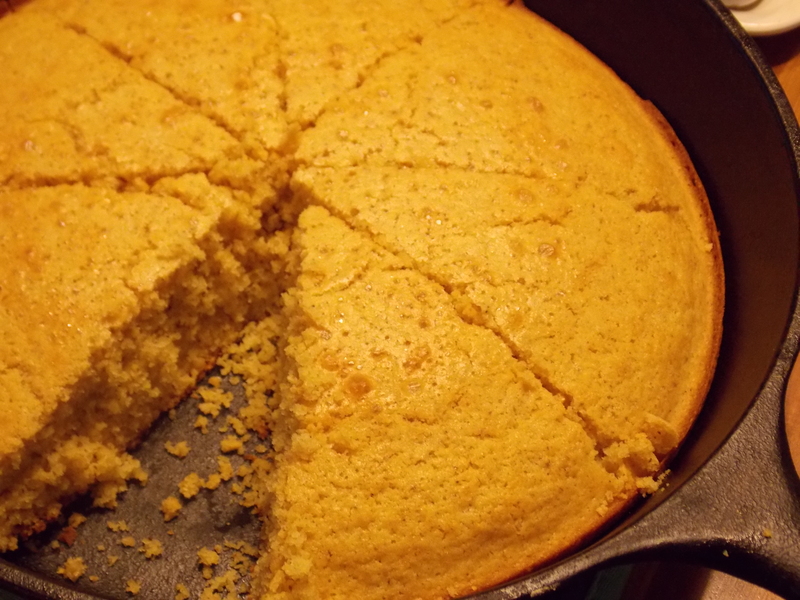 Pour batter into greased cast iron skillet and bake for 20-25 minutes.